Our team has been hard at work making sure everything is ship-shape by 1 July to make your transition to STP reporting as smooth as possible. 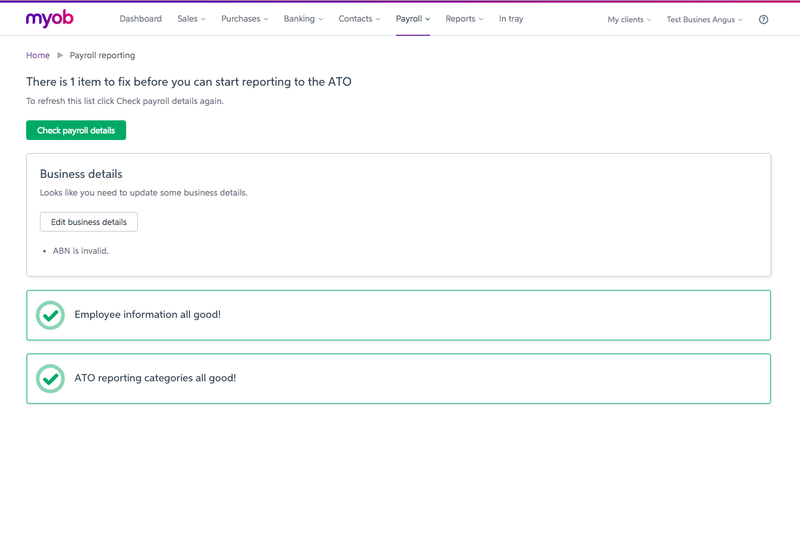 You may have seen the readiness check already in AccountRight Live or MYOB Essentials. Use this to make sure your information is in the correct format, and will be accepted by the ATO. You can find more information about how to use the readiness check here. 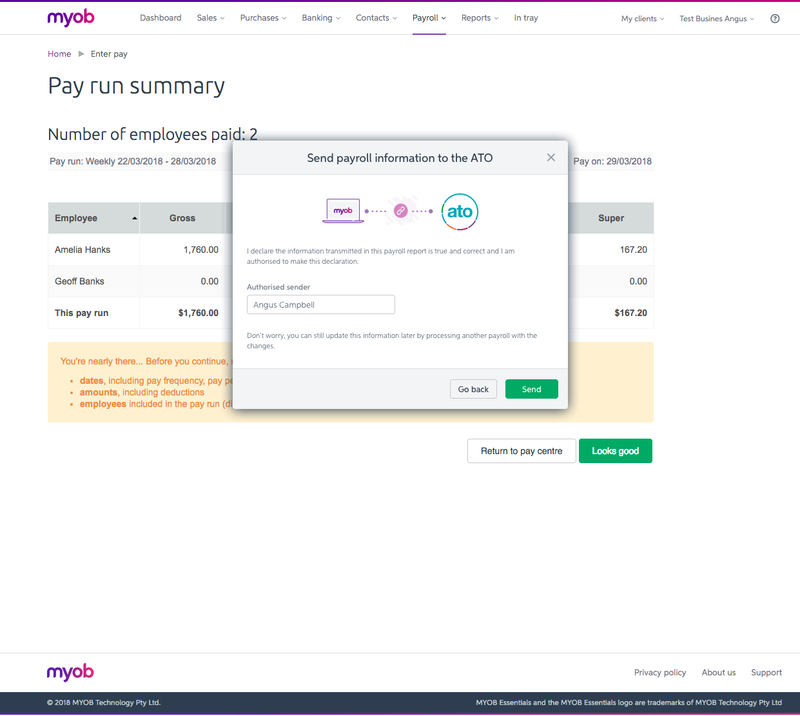 This will let the ATO know that your business is STP ready and that you will be using MYOB software to submit your STP reports. 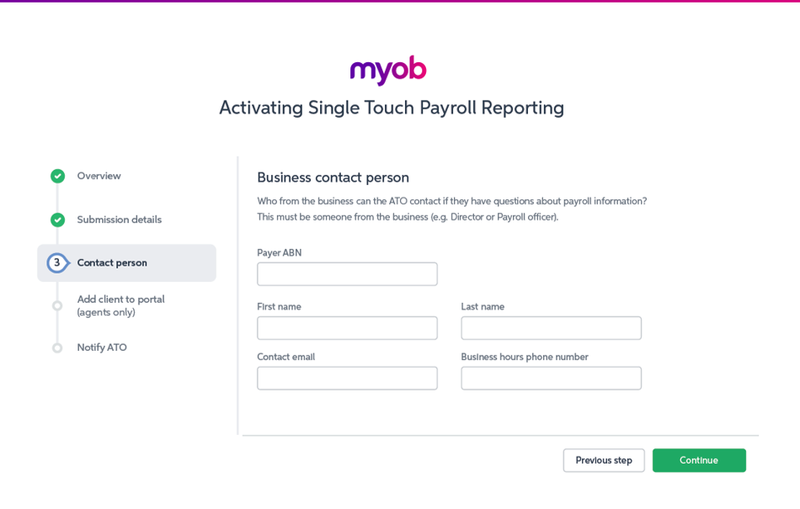 You’ll just need to select your relationship to the business, nominate a business contact and confirm with the ATO that you’re using MYOB software. 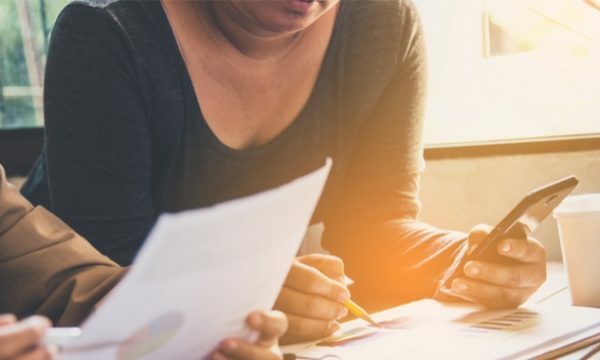 If you’re a Tax or BAS Agent, there will be one more step in there. 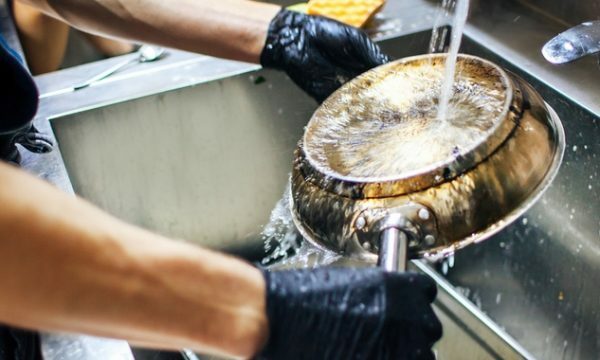 Next time you need to process your pay run, just follow your usual process. When submitting the pay run, you’ll just need to authorise the payroll information to be sent to the ATO. Remember, this is just a sneak peek to give you a taste of what your experience will look like when it comes to STP readiness and processing pay runs. There may be minor changes before we start to roll out changes to your Essentials and AccountRight files. 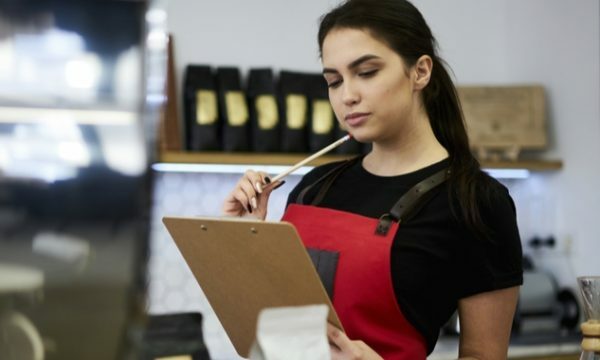 For the latest information on STP and what you can do to prepare, keep your eyes on MYOB.